If you are planning to buy electronics products for your home and office then check out Verkoper – Online Electronics shopping store that always ready to fulfill all requirements of customers. 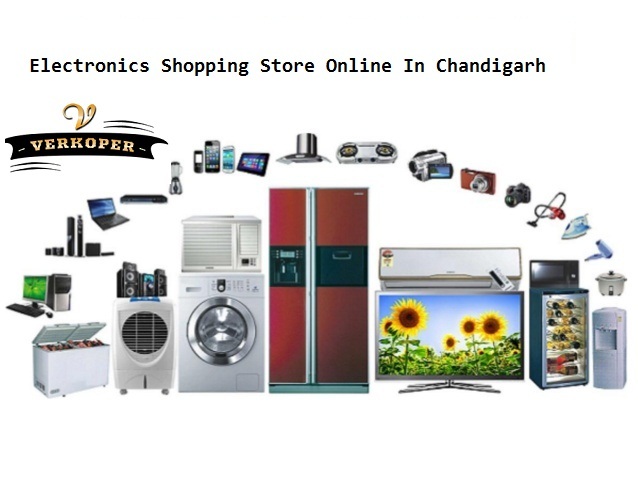 We have a large collection of electronic products including: air conditioners, air fryer, induction, mixer, juicer, grinders, heaters, irons, geysers, tablets, computers, mobile, laptops, t.v, led, vacuum cleaners, refrigerators, washing machines, water purifiers, and many more items with unbeatable low rates. So don’t miss this opportunity. Here you can buy your product quickly and comfortably with cash on Delivery.